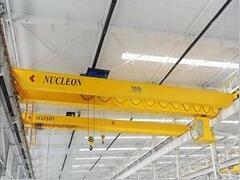 Nucleon is a overhead crane, gantry crane, coal series hoisting equipment, small light lifting equipment and other products of research and development, manufacture, installation, sales and service as one of the Sino-foreign joint ventures.We provide high quality products and after-sales service!Welcome to consultation! 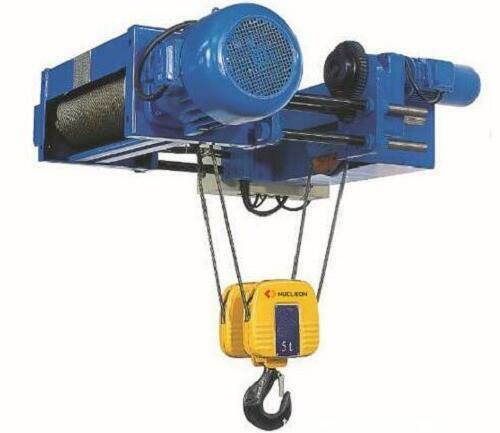 The low headroom electric hoist is improved from CD & MD model wirerope electric hoist, the working condition same as CD & MD model wirerope electric hoist, but it increases more clean lifting space, you can save more construction cost of workshop. 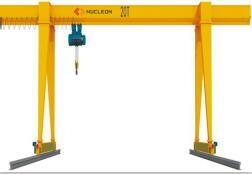 This type low headroom electric hoist can be widely used to hoist heavy objects, or installed under I-steel beam or single beam cranes and jib cranes. 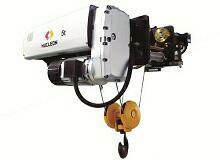 All the above has made the electric hoists common in industrial and ore enterprises, railway, wharfs and warehouses. 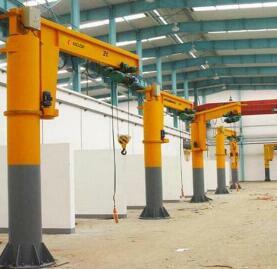 The all capacity of this type low headroom electric hoist: 0.5T, 1T, 2T, 3T, 5T, 10T, 16T, 20T. 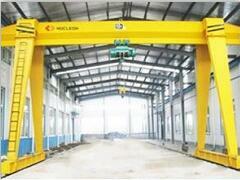 Lifting height of low headroom electric hoist: 6m, 9m, 12m, 18m, 24m, 30m. 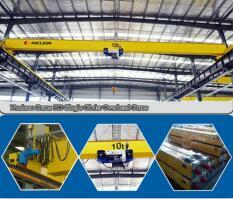 We are manufacturer supplying all kinds Of Gantry crane,Overhead crane,Jib crane,Electric hoist with accessories! 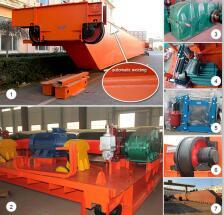 Inquiry to Get Latest Quotation and Product Catalogue ! 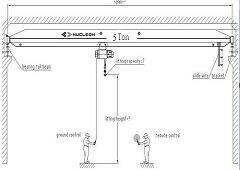 Please leave your information, in order to obtain product information. 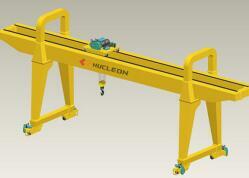 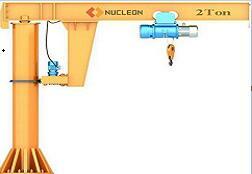 Nucleon is a professional manufacturer of gantry crane, overhead crane.